Kia Motors will be offering special deals on its 2019 year models during the Dubai Shopping Festival (DSF), which runs till February 2. Known for its stylish and head-turning designs, the local Kia dealer has a range of sedan, sports utility and family vehicles with special value-added packages that include free insurance and services up to 3 years (subject to model and the trim). The popular sports utility seven-passenger Sorento starts at Dh89,900 ($24,472.5), with one-year free insurance and three years maintenance package. Similar packages are available for Premium passenger cars, namely Cadenza, Soul and Large 4x4 Mohave. One year free insurance deals are available for other popular models as well including Sportage, Cerato, Rio and Picanto. Optima, the ideal family sedan, comes with free insurance as well as one-year free maintenance package. 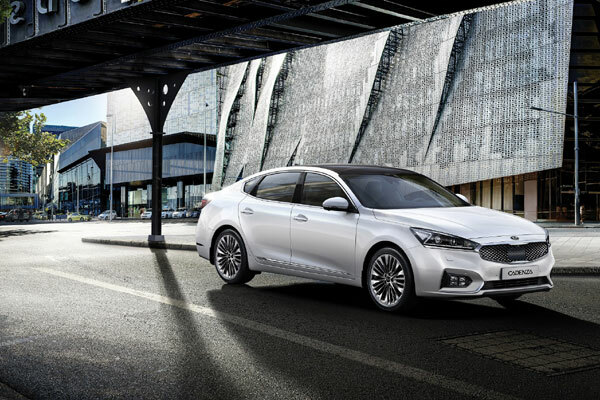 The range of Kia vehicles are available with five years, 150,000 km manufacturers warranty, with an exception of Kia Cadenza and Mohave that go with five years and unlimited mileage warranty (terms and conditions apply).